Concert Photos Magazine and Performance Impressions concert photography archives are bringing you photos from 12 Furthur shows by David Oppenheimer on the first 12 days of 2012! 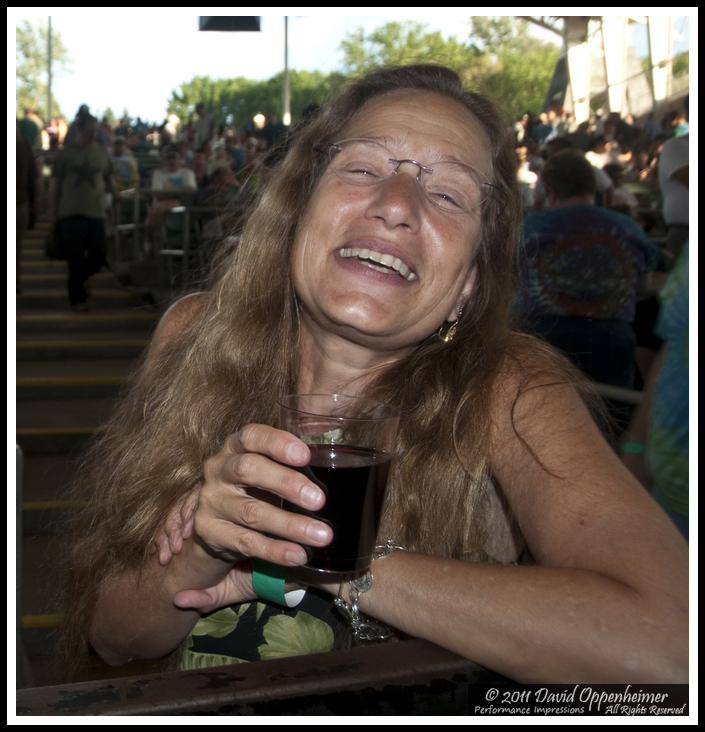 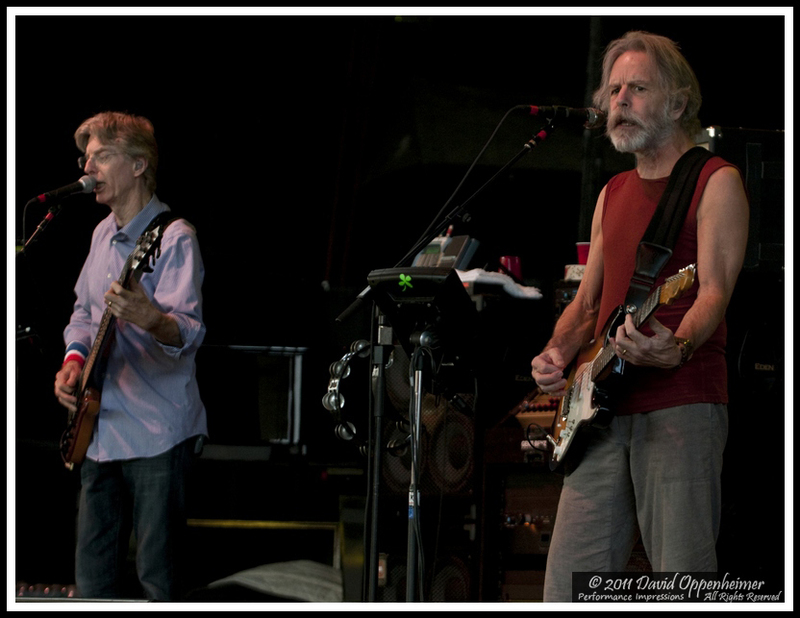 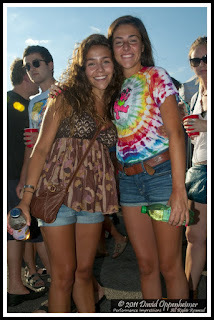 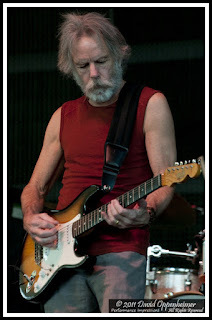 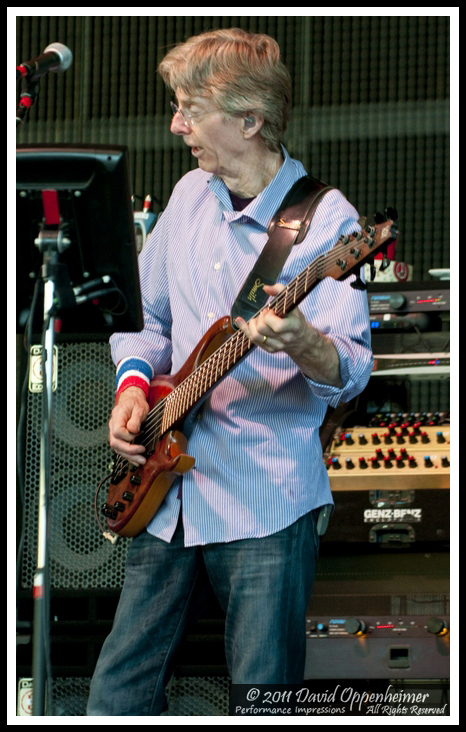 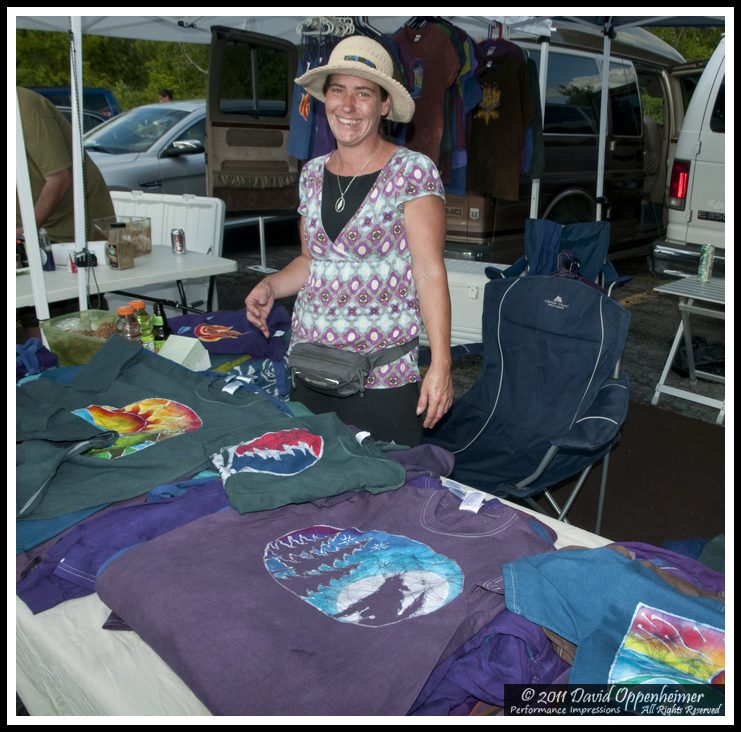 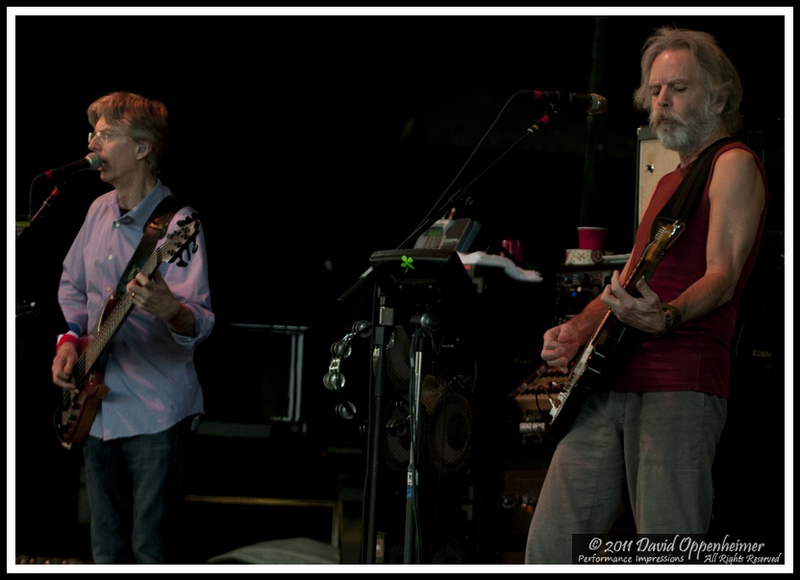 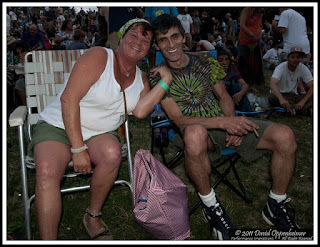 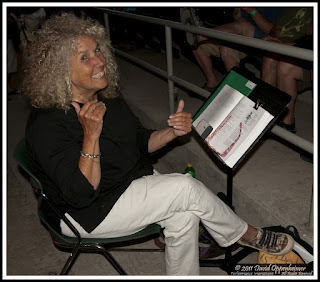 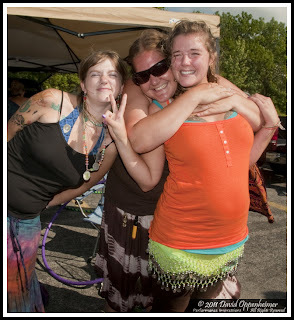 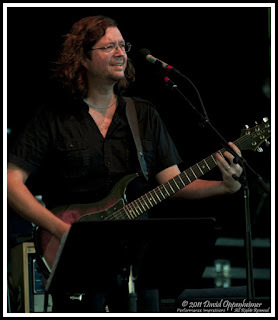 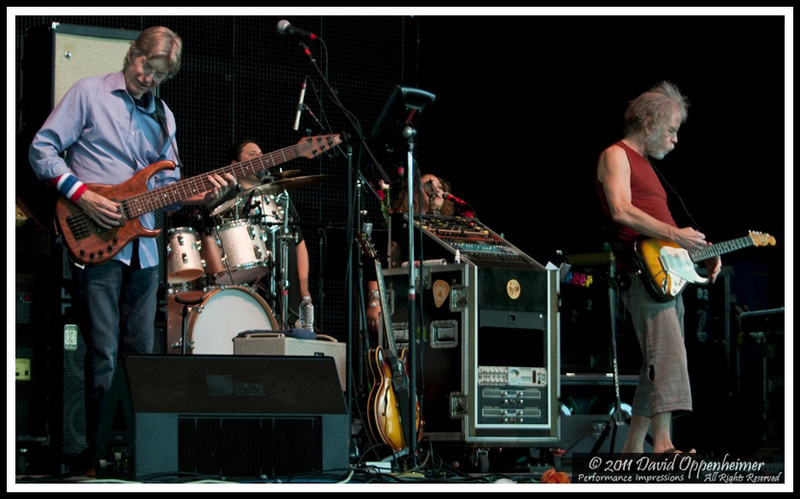 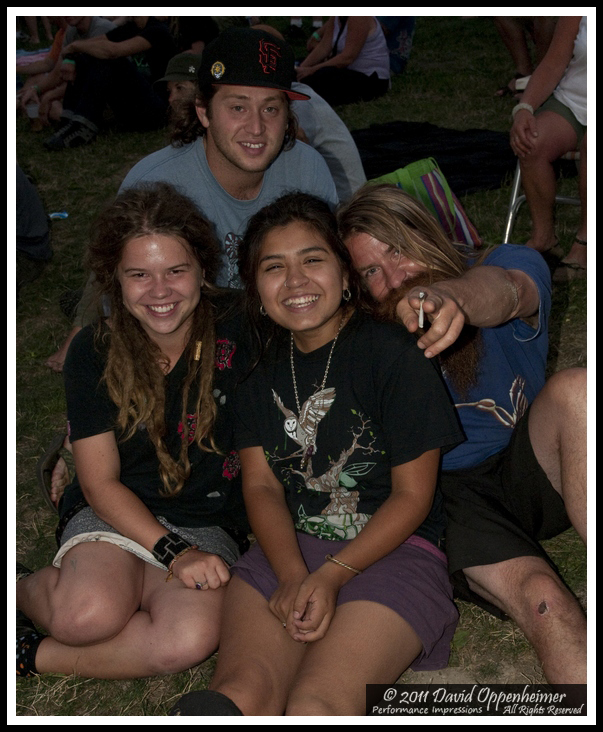 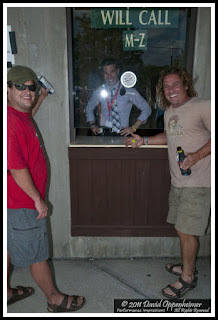 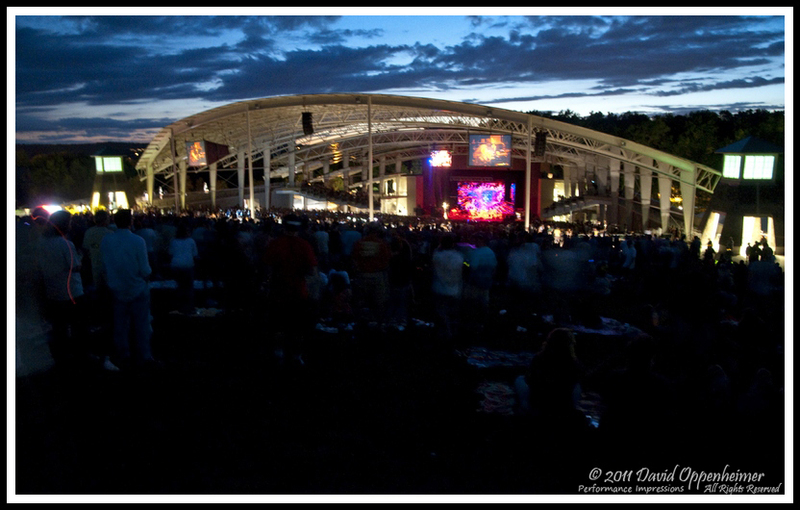 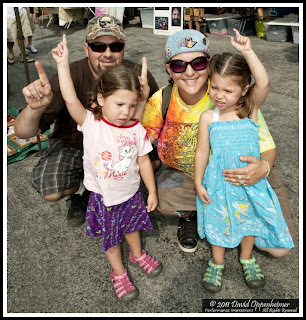 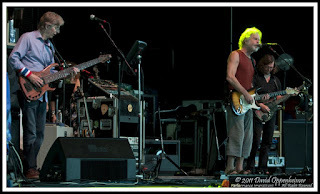 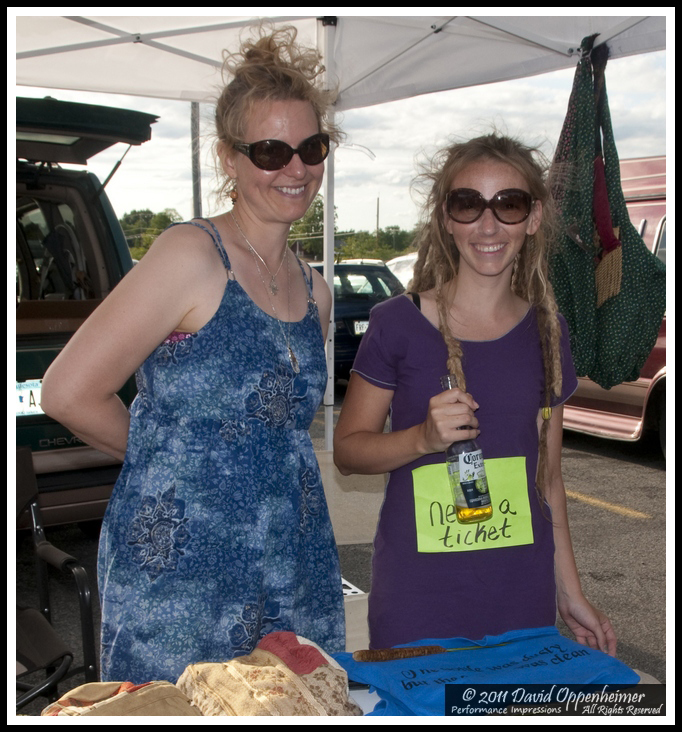 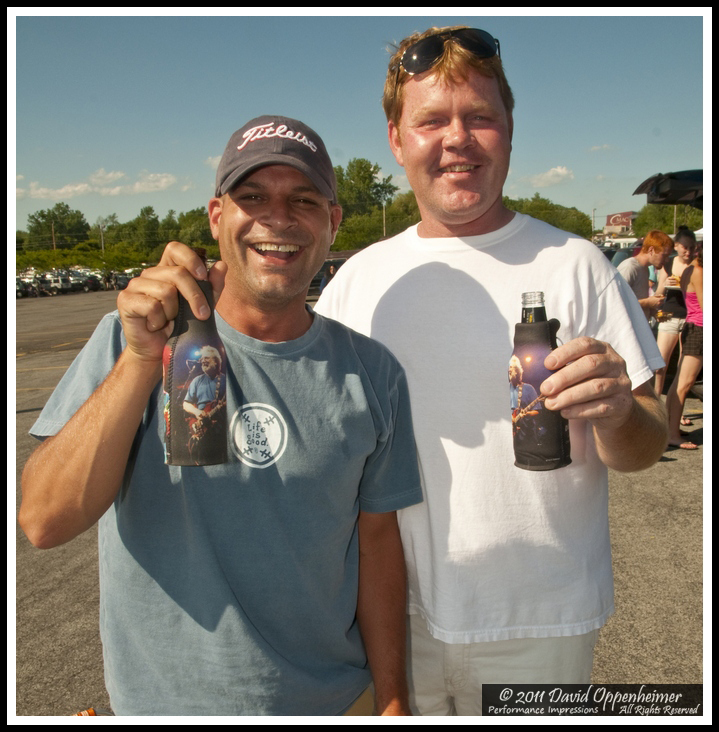 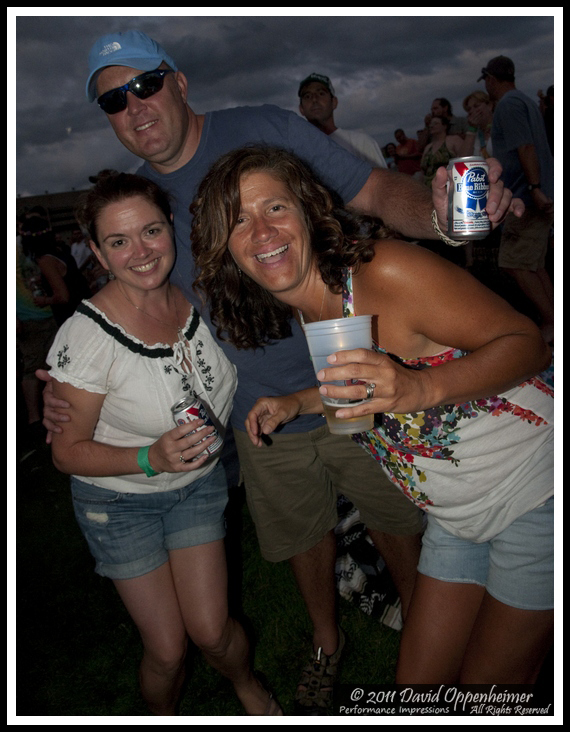 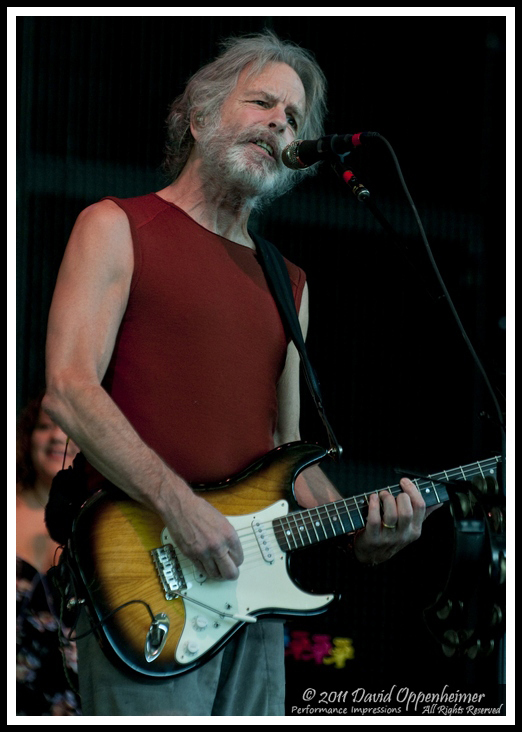 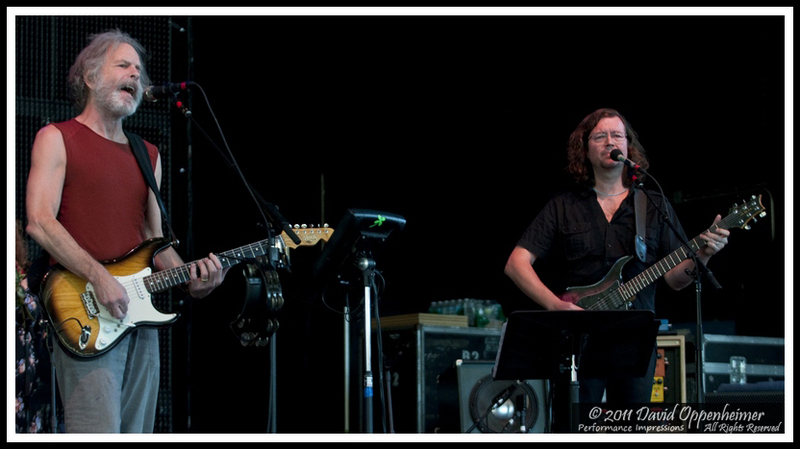 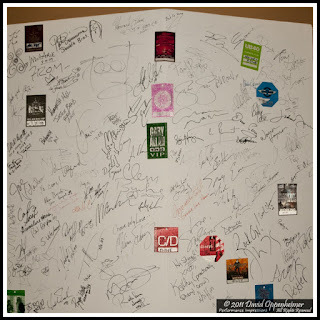 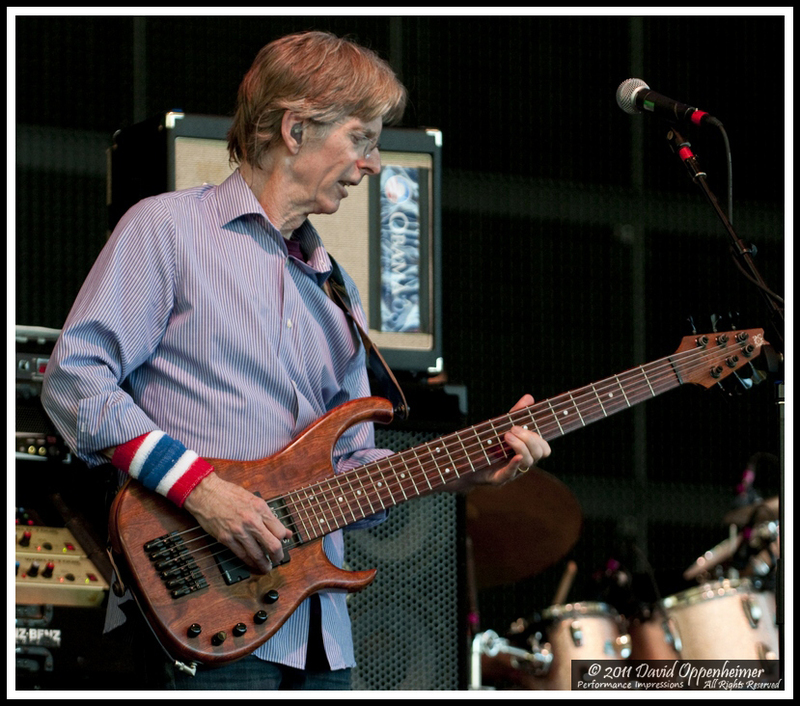 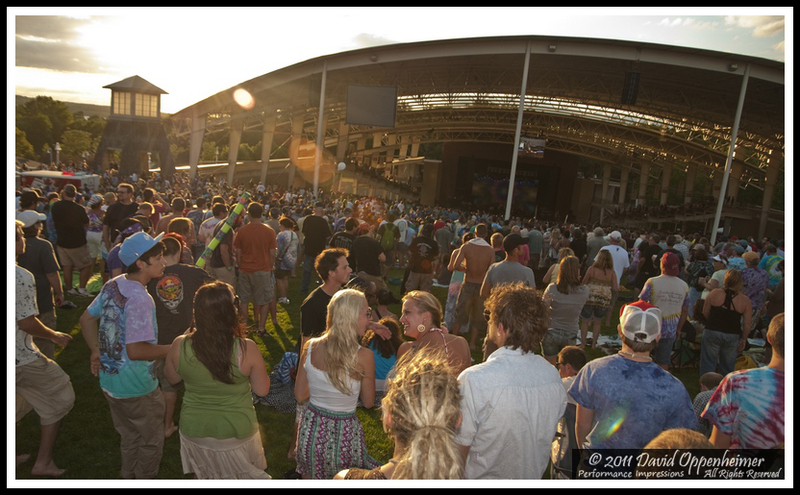 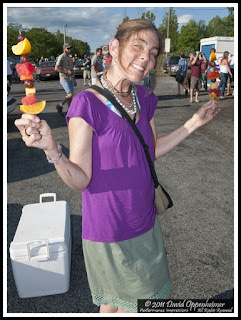 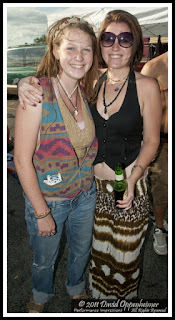 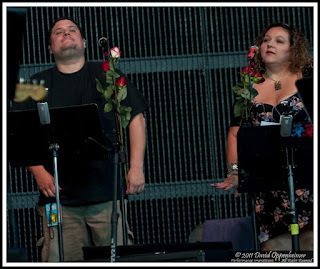 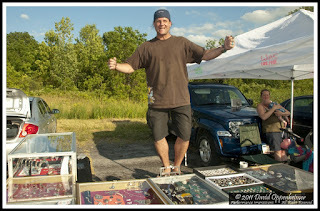 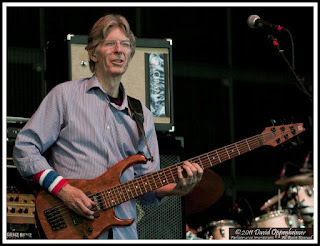 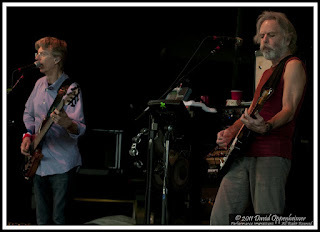 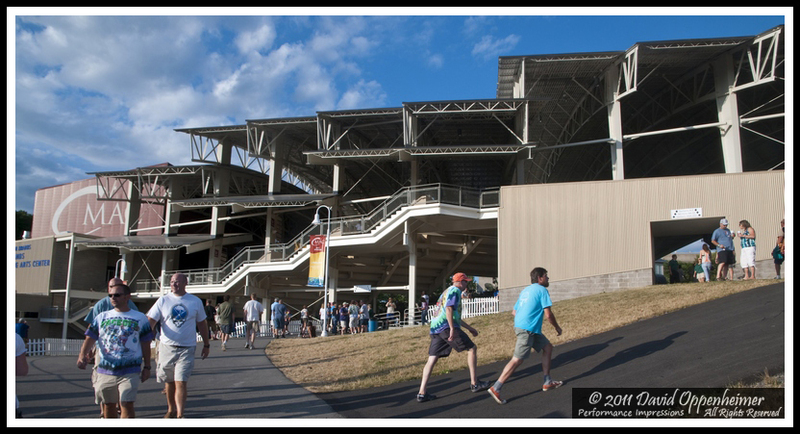 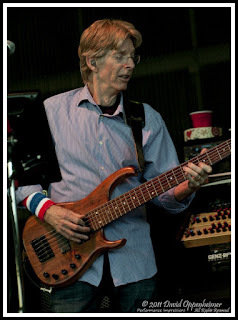 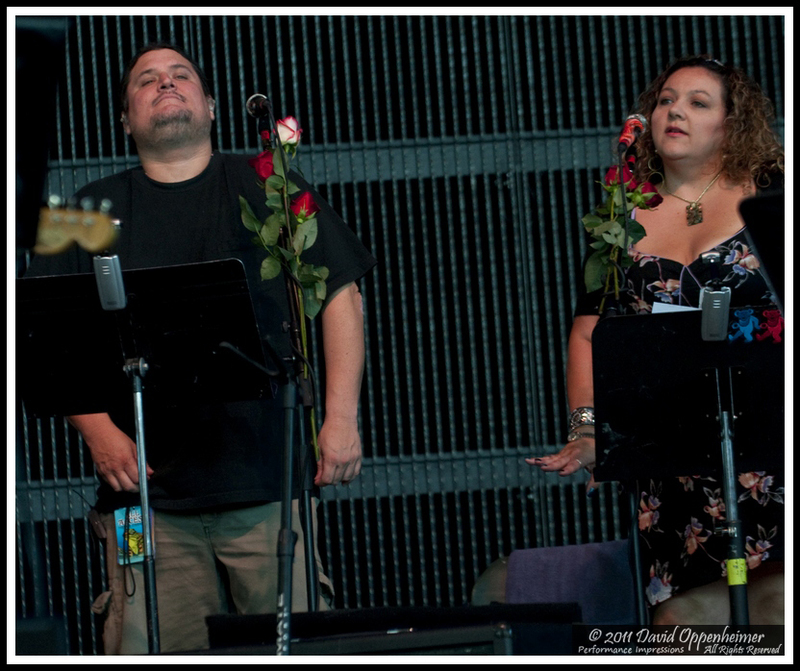 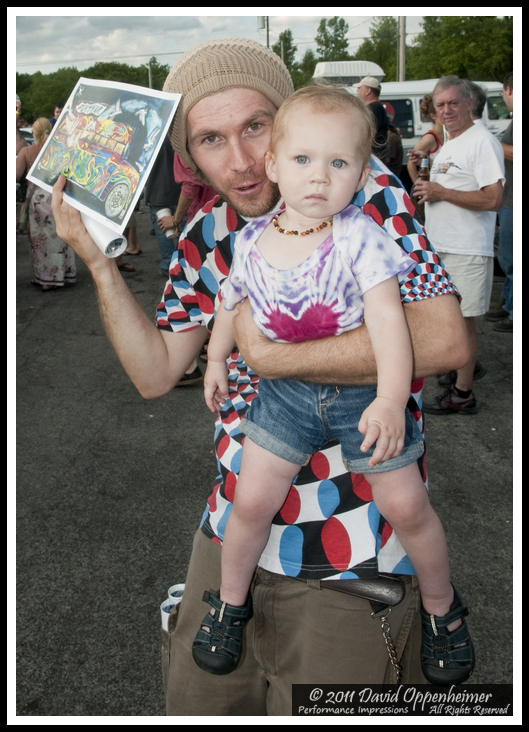 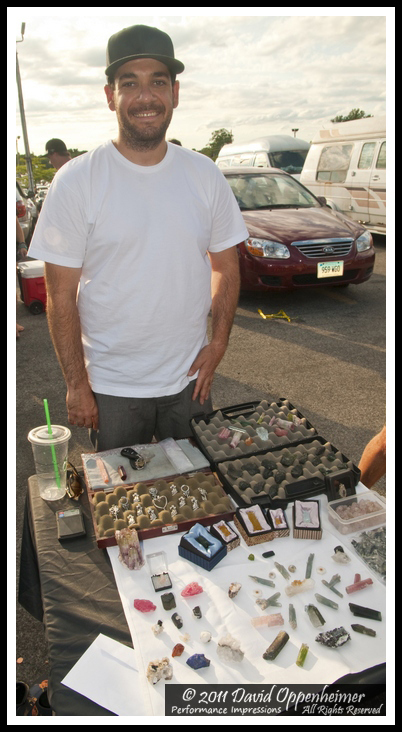 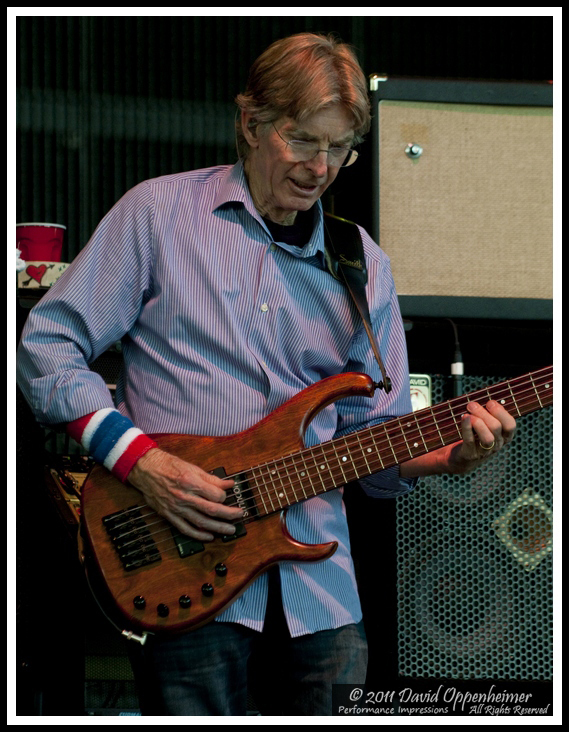 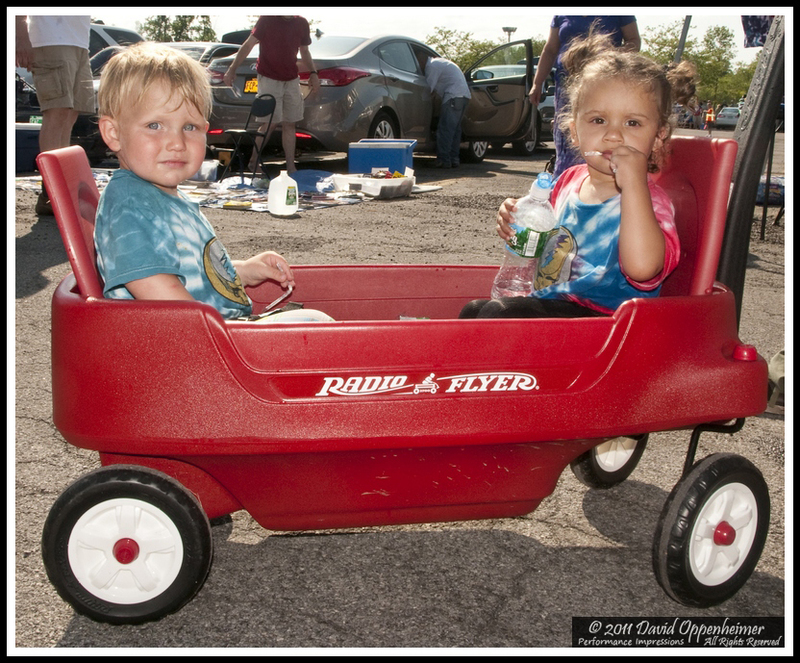 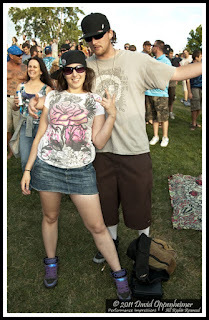 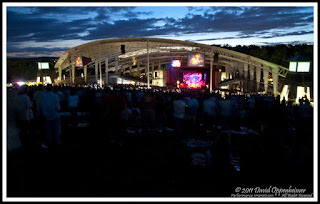 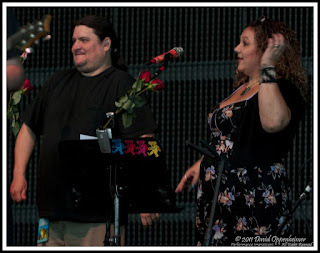 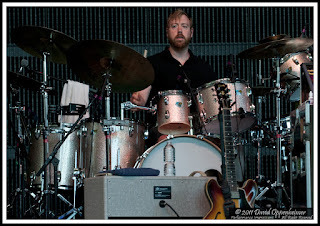 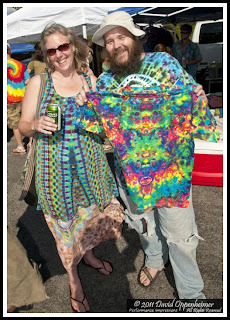 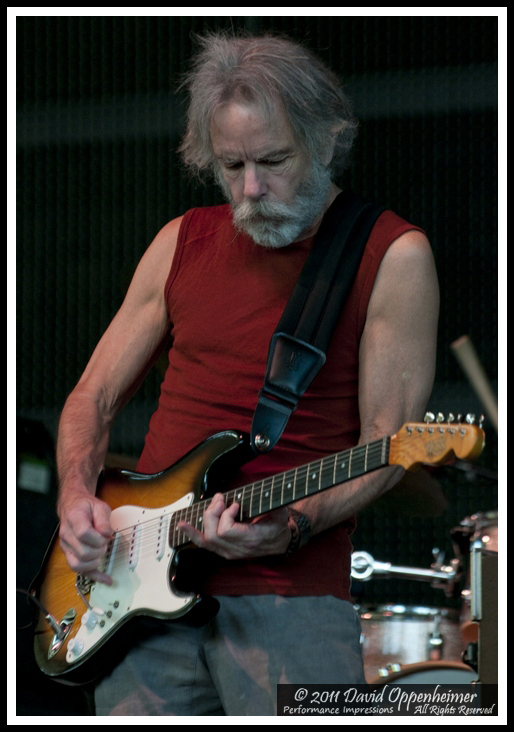 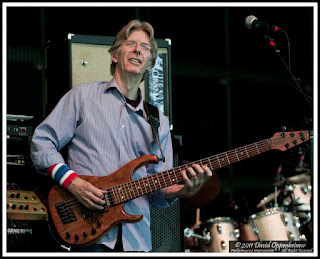 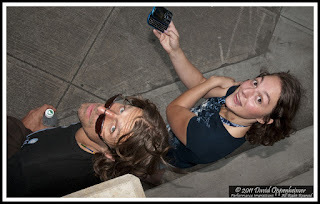 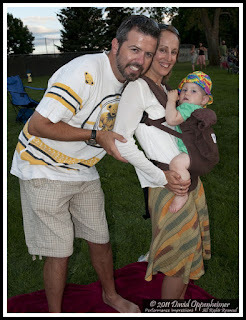 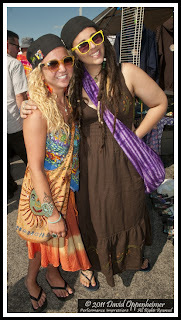 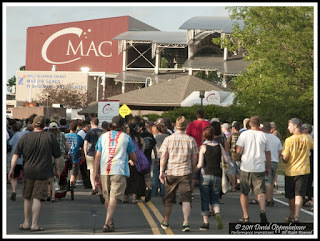 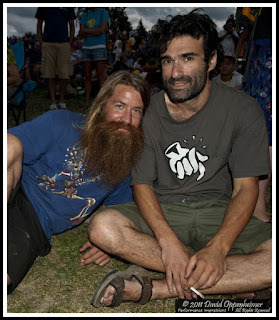 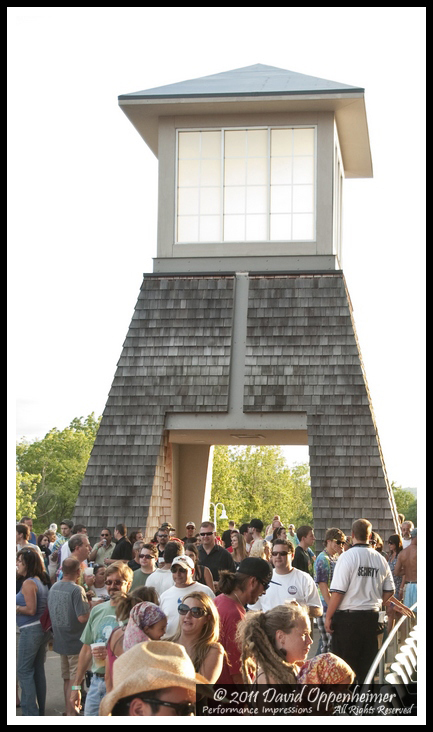 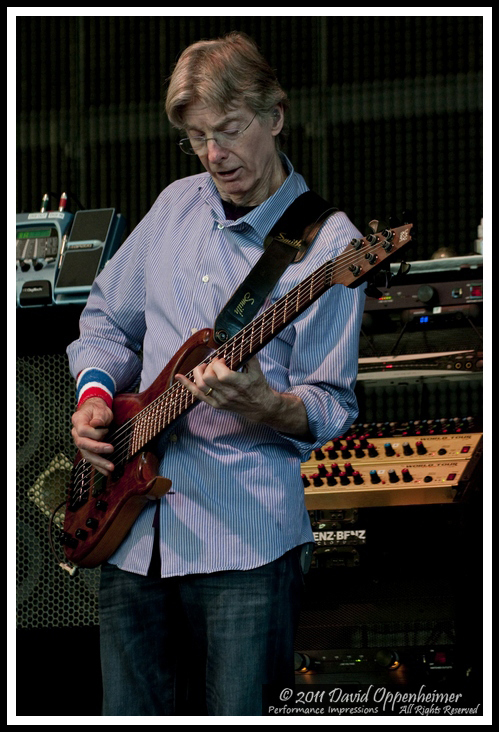 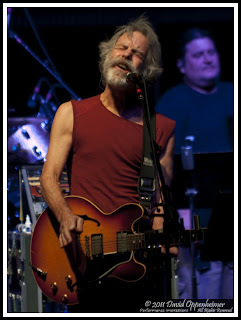 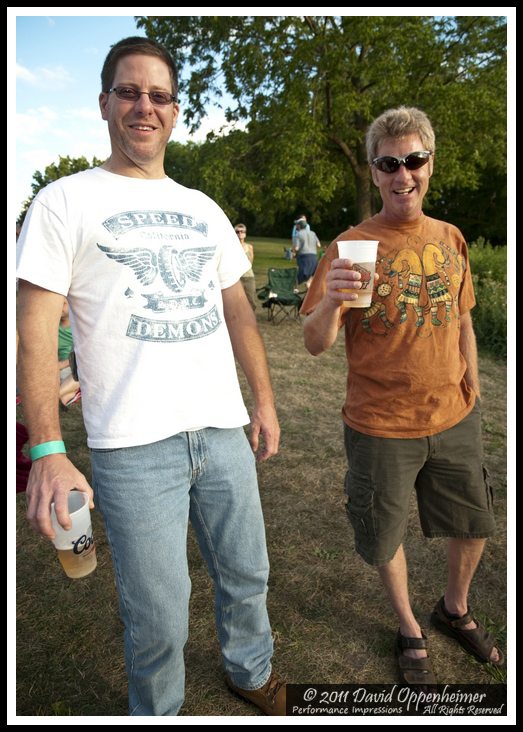 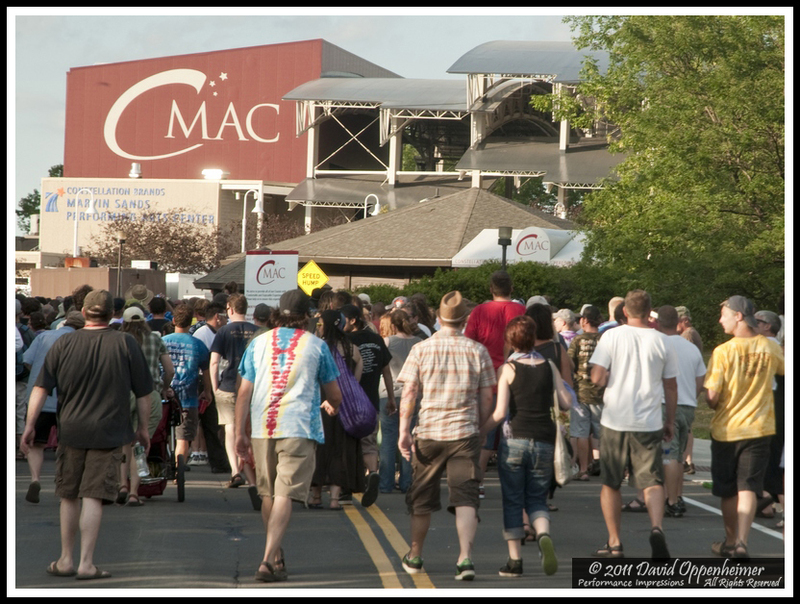 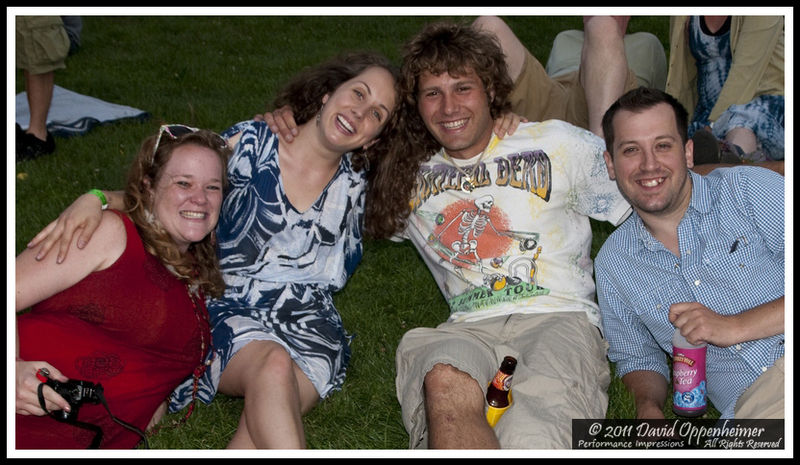 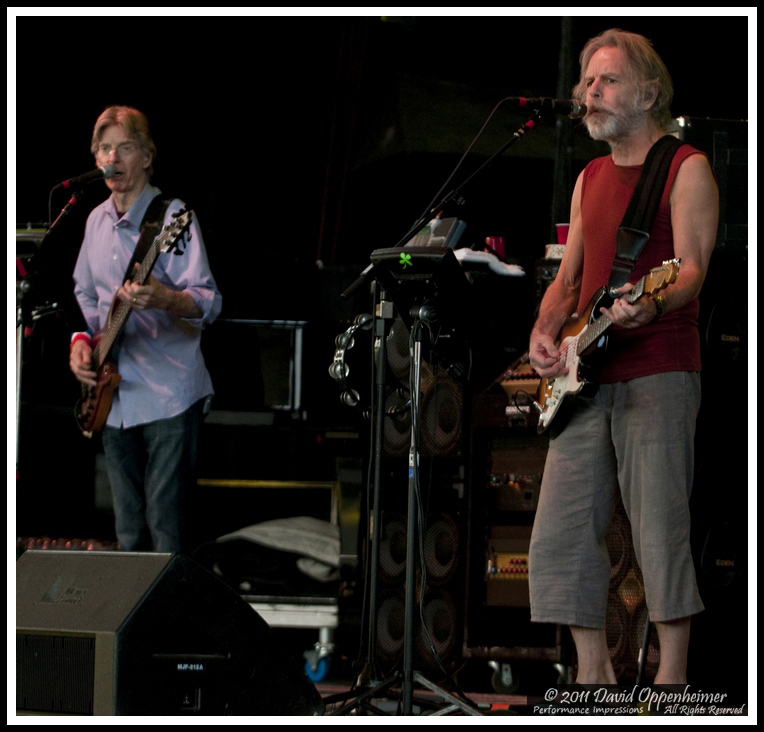 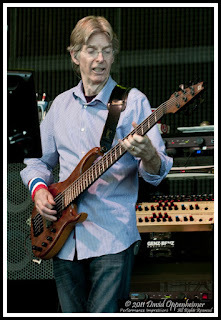 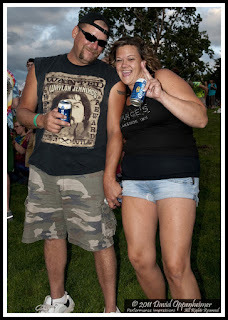 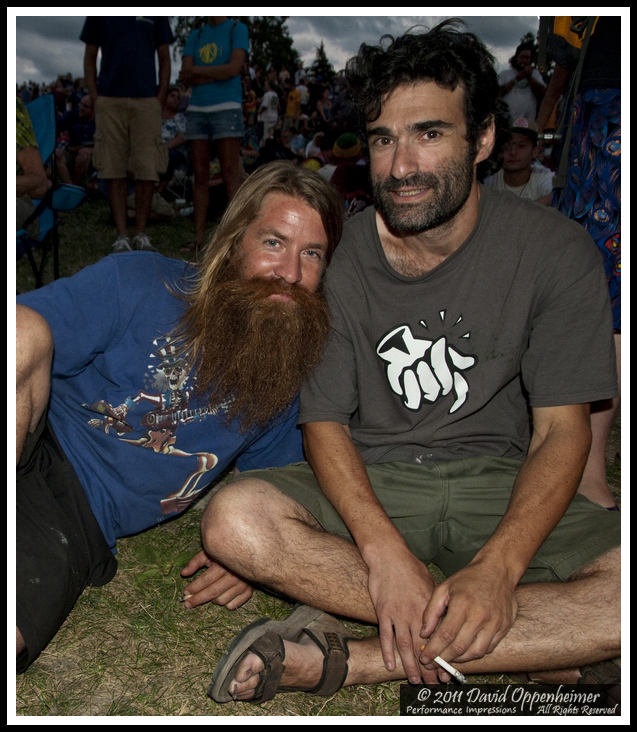 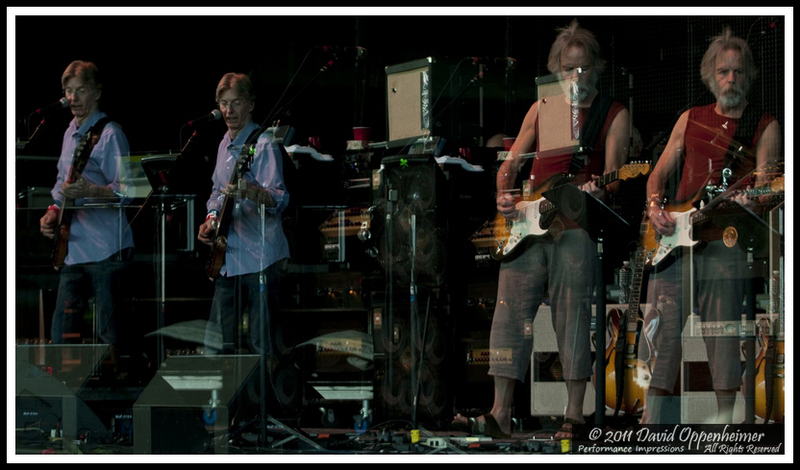 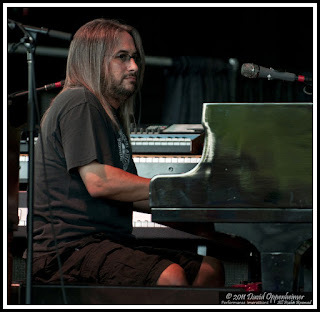 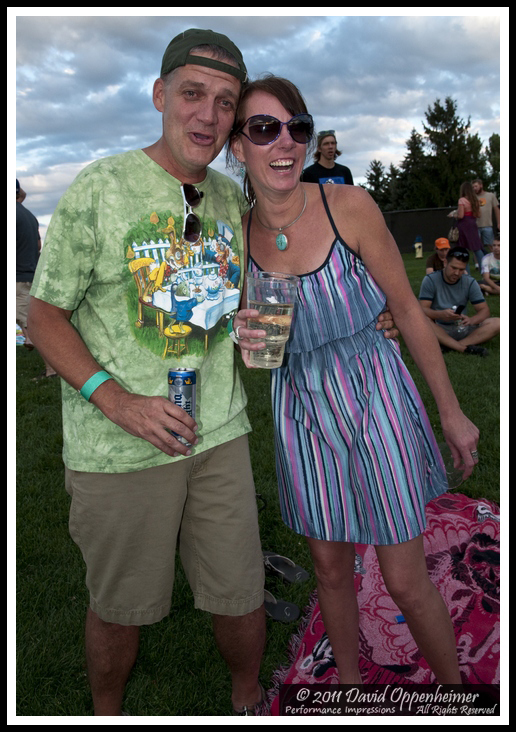 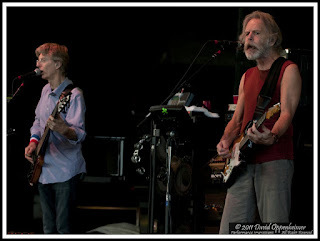 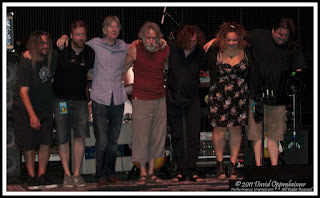 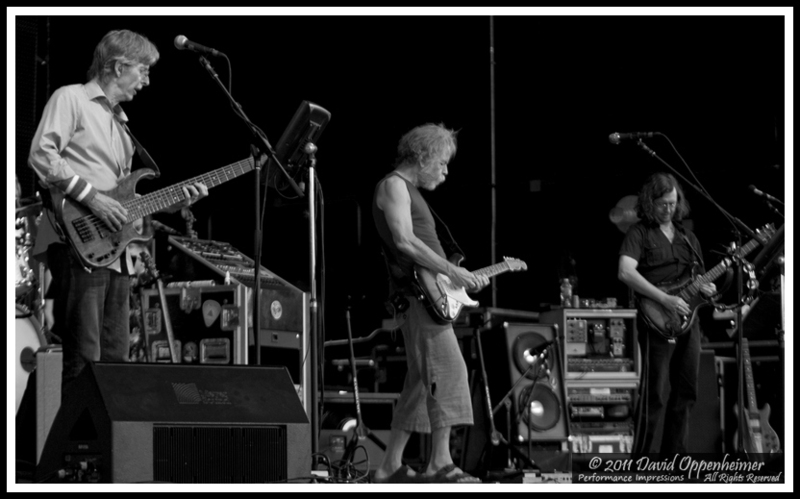 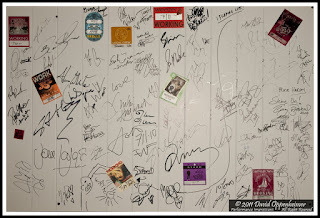 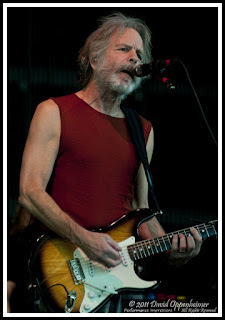 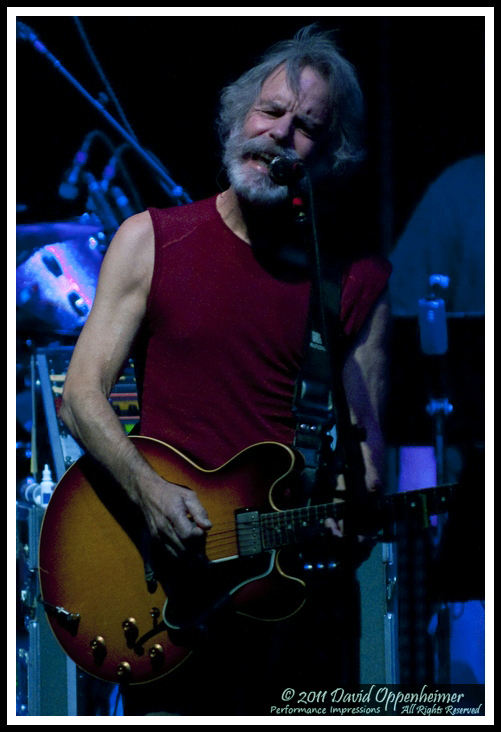 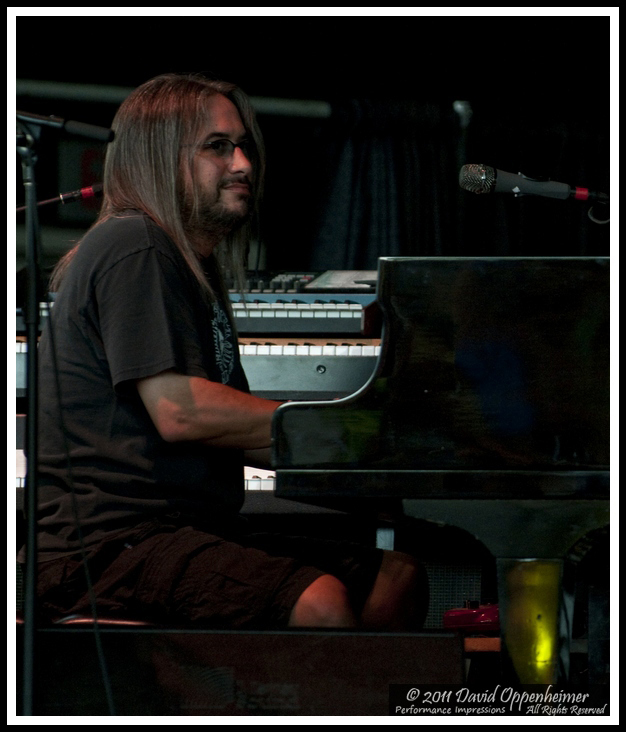 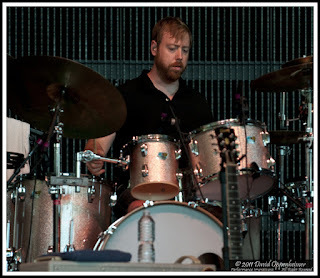 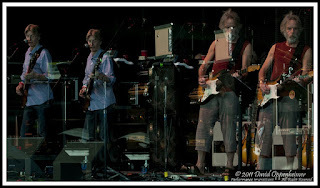 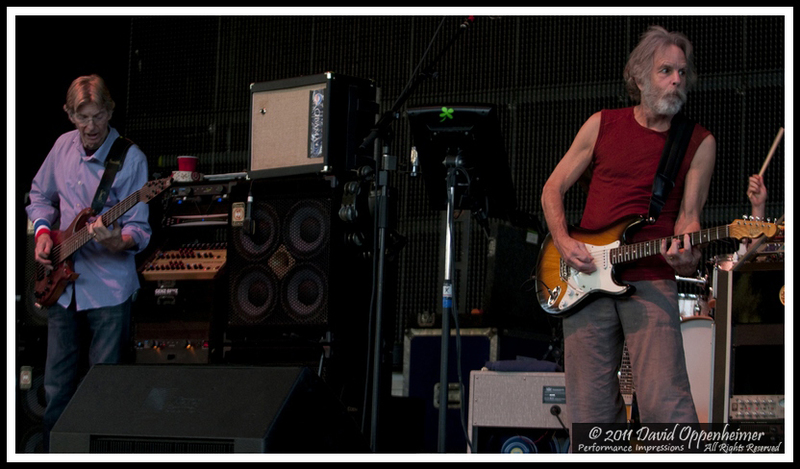 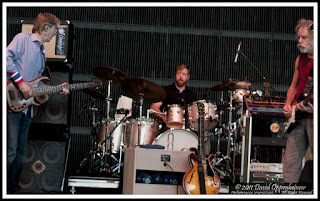 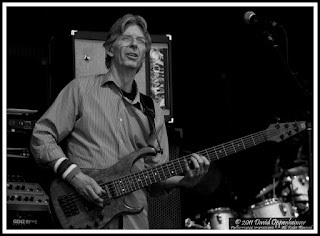 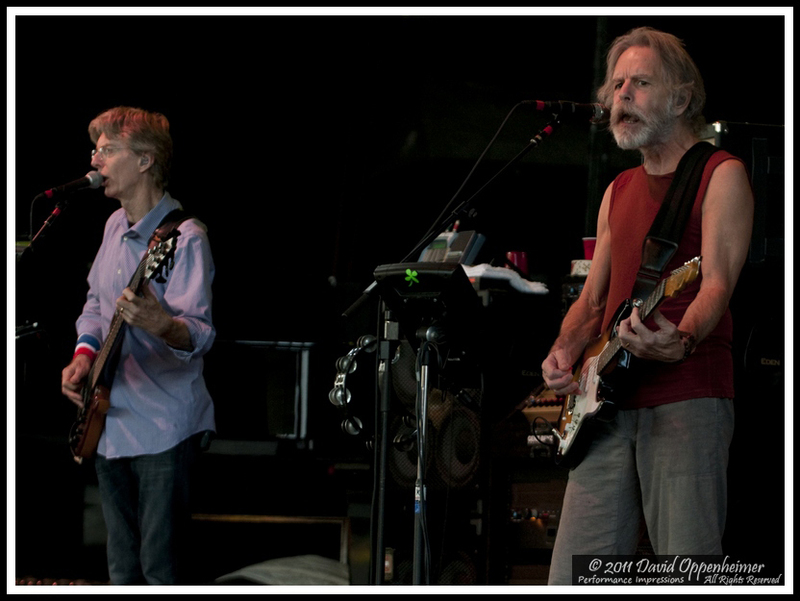 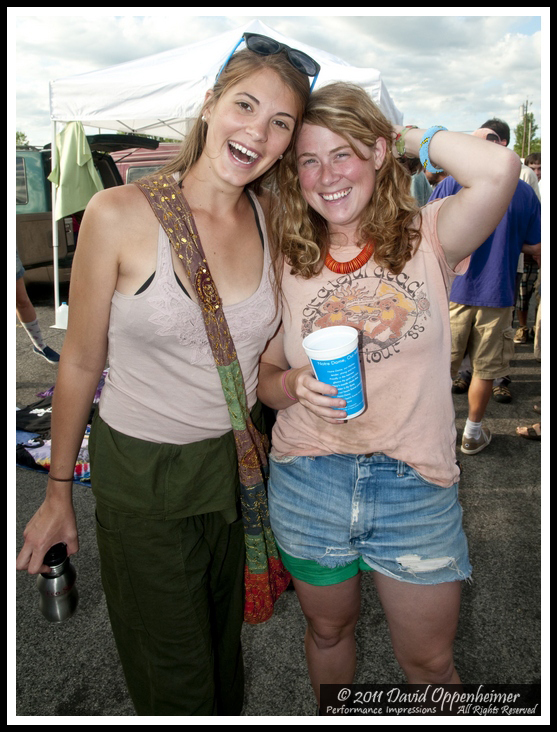 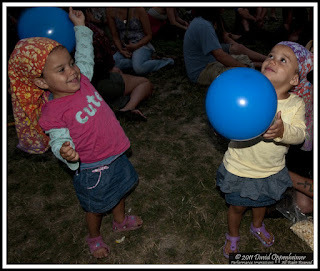 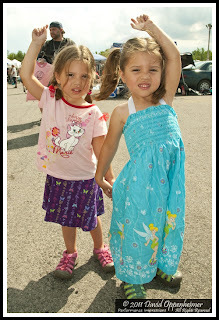 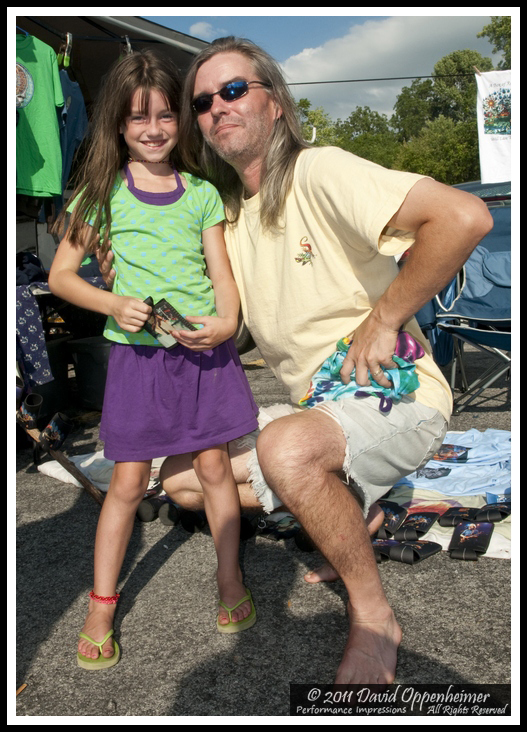 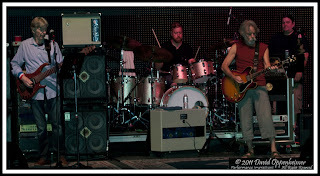 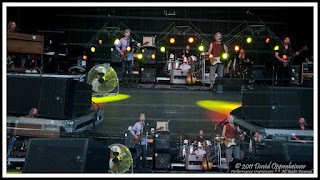 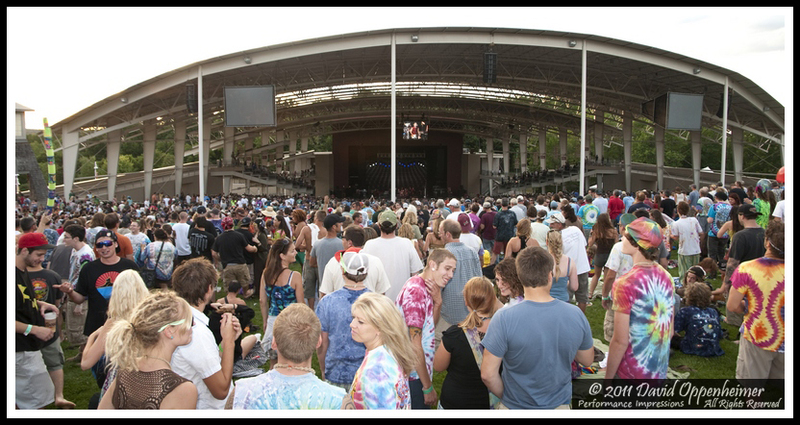 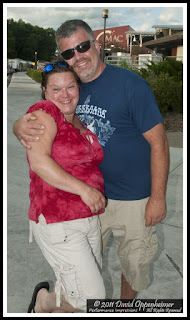 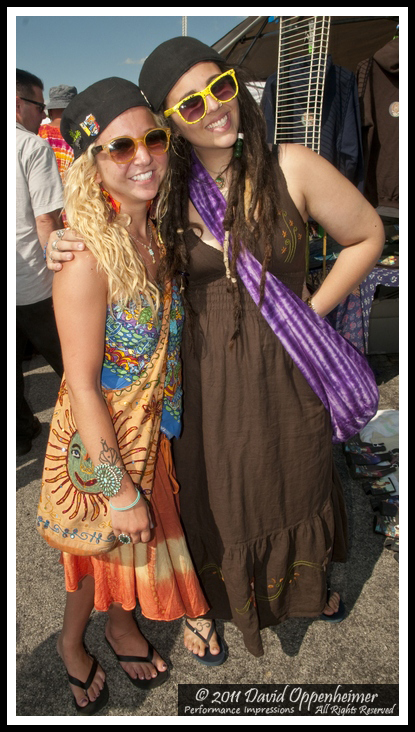 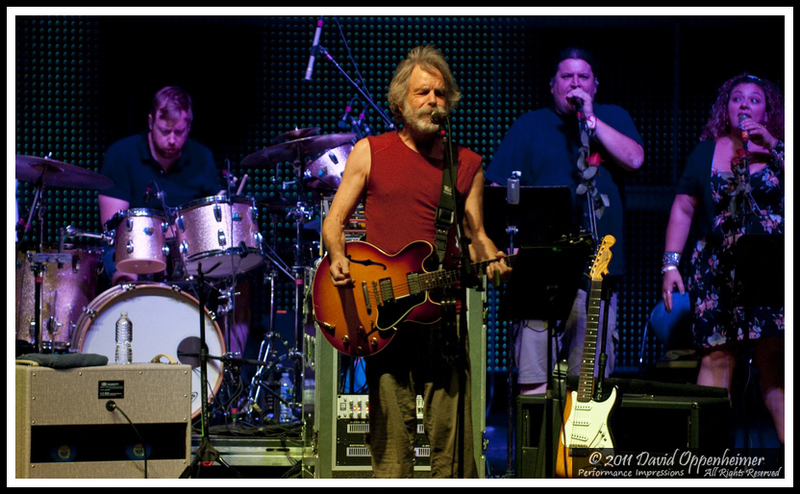 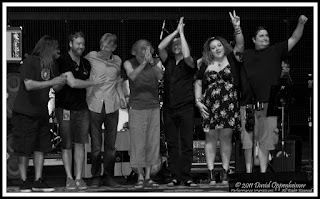 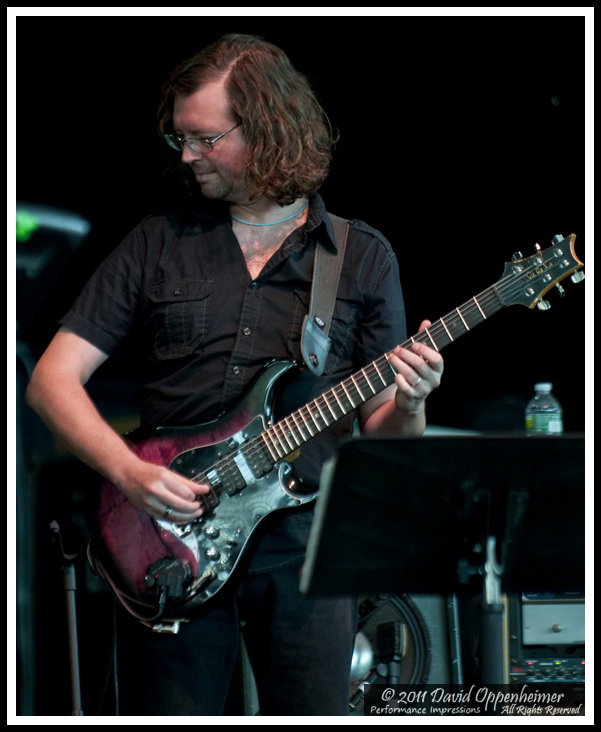 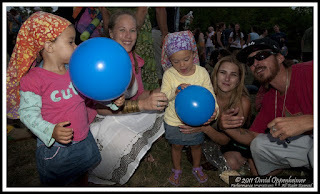 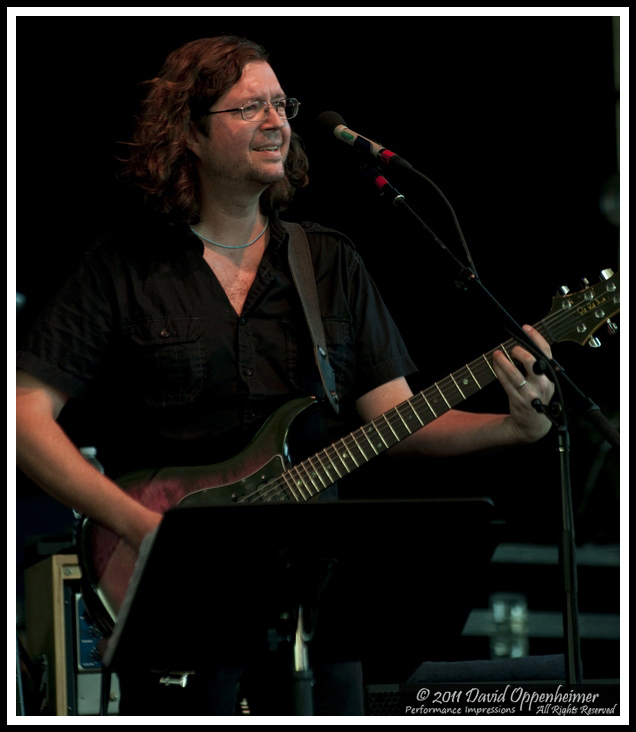 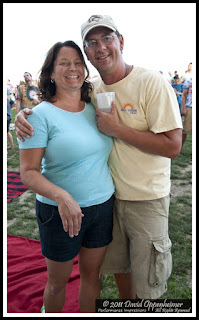 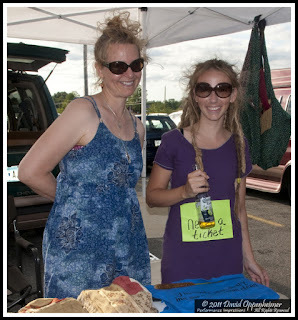 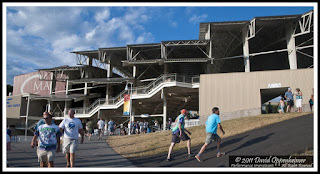 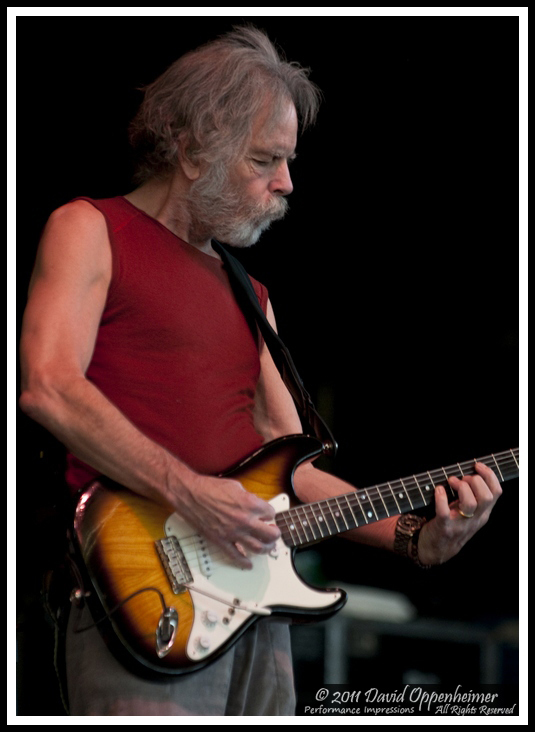 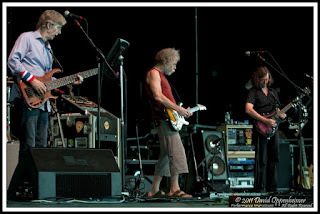 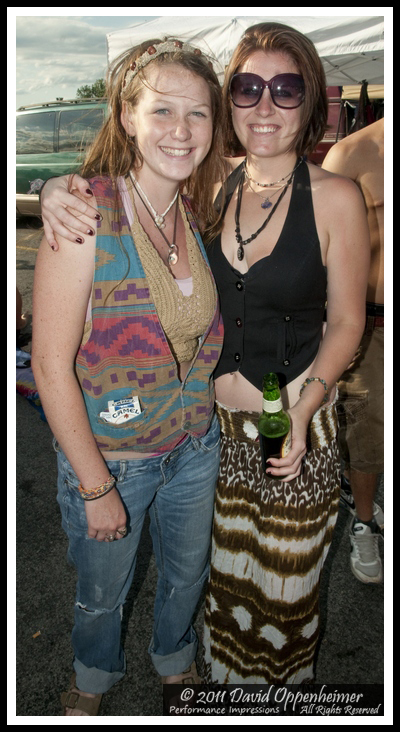 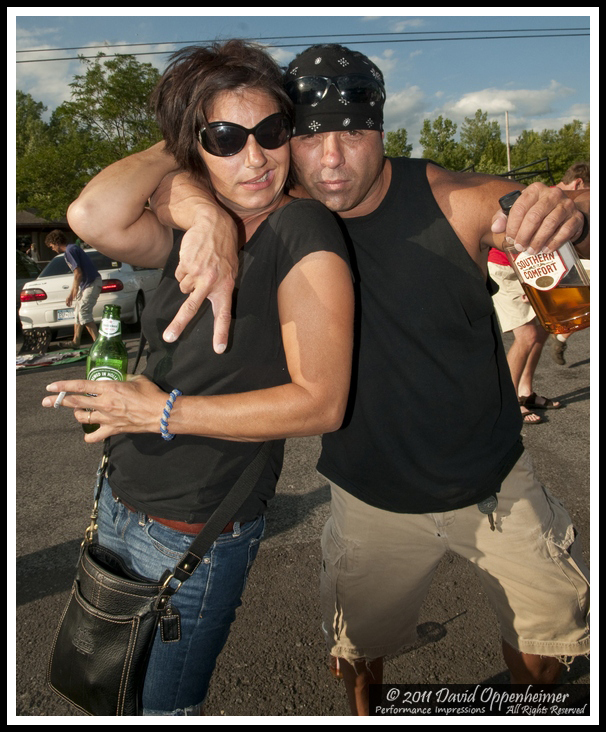 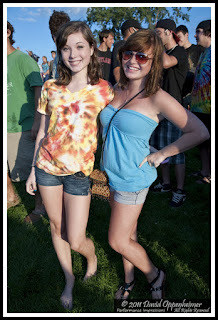 Here is day 4 - Furthur at Constellation Brands - Marvin Sands Performing Arts Center - CMAC - 7/26/11. 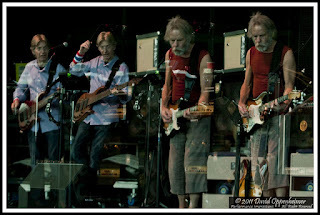 Furthur trucked across New York state to perform at the Constellation Brands - Marvin Sands Performing Arts Center - CMAC on July 26, 2011. 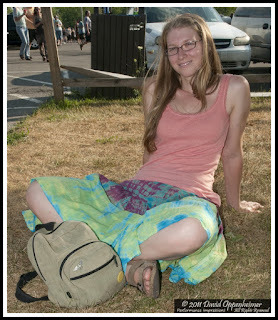 The heat wave was breaking and didn't reach up there so it was a great afternoon and a relief from hot sticky weather. 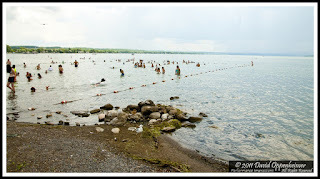 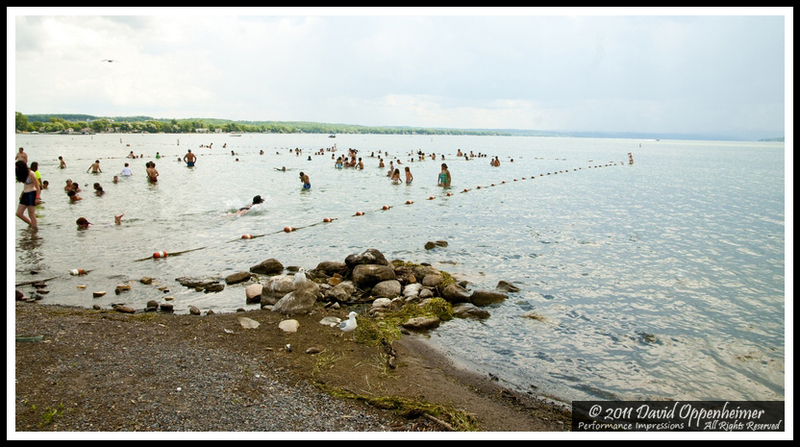 The lot opened after 3pm giving some the time to catch a swim in Canadaigua Lake. 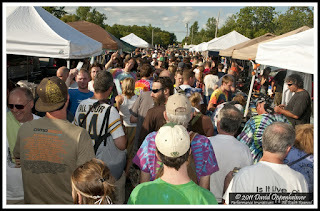 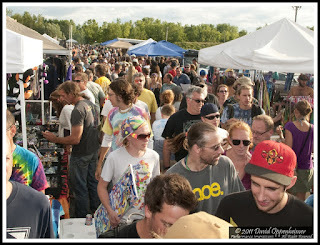 Shakedown quickly became packed with many happy faces. 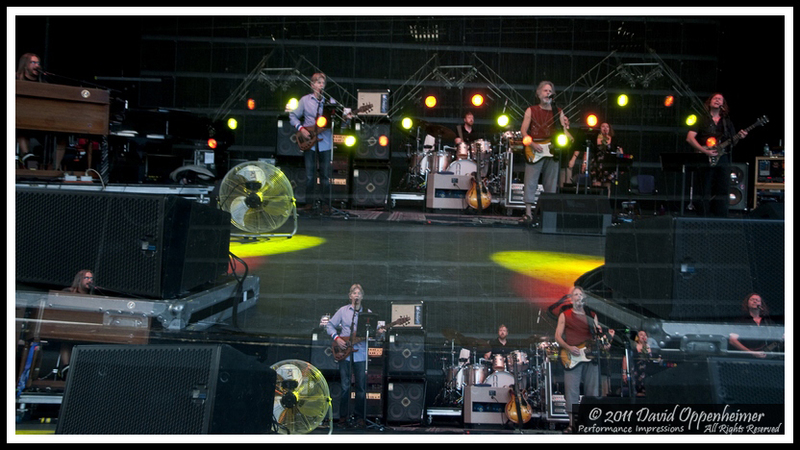 The filtered low-in-the-sky sunlight and wide photo pit lent to some great shots of the show. 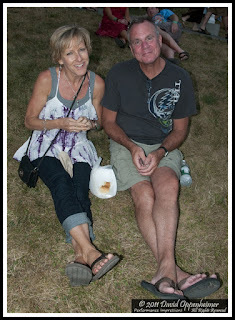 Up on the soft grass in the show, folks danced to a perfect summer evening. 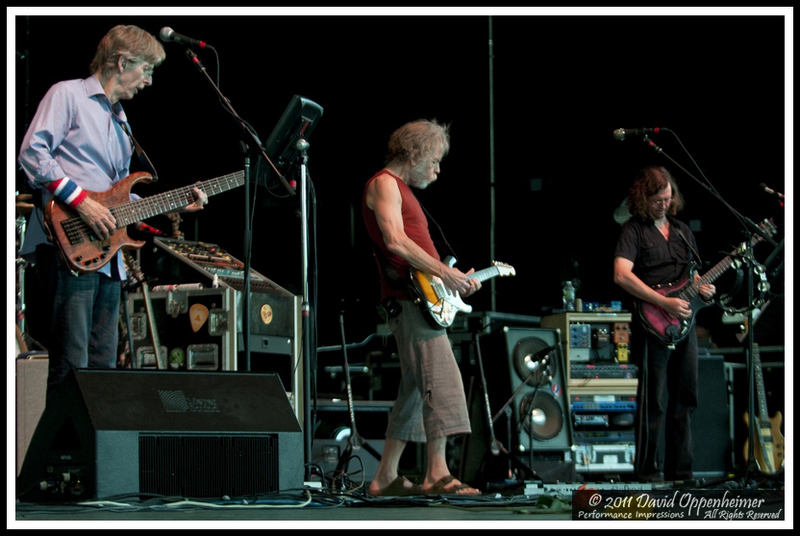 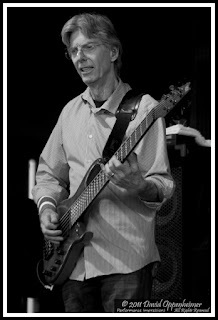 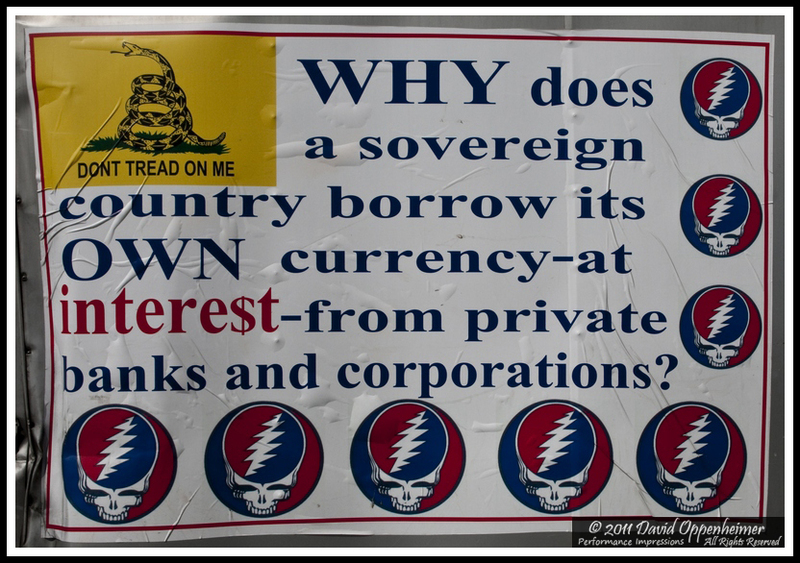 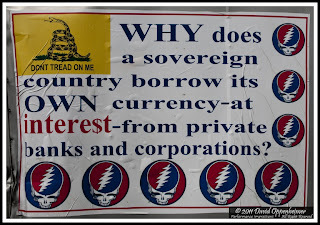 Furthur performed Dark Hollow for the first time. 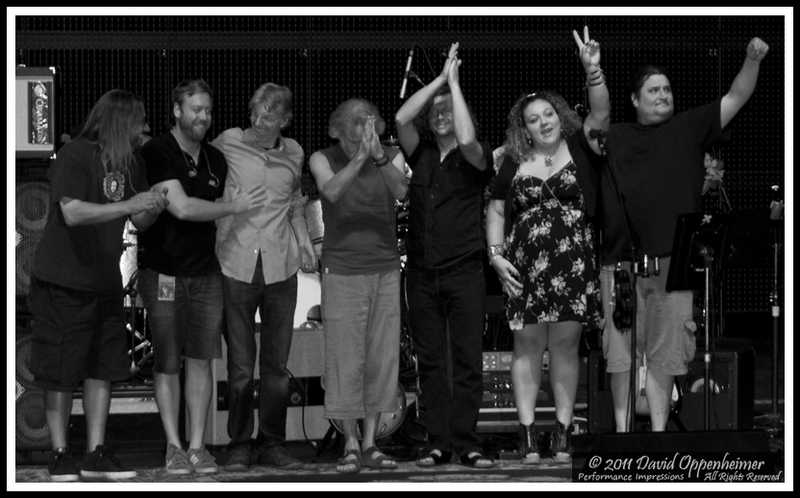 This show rocked! 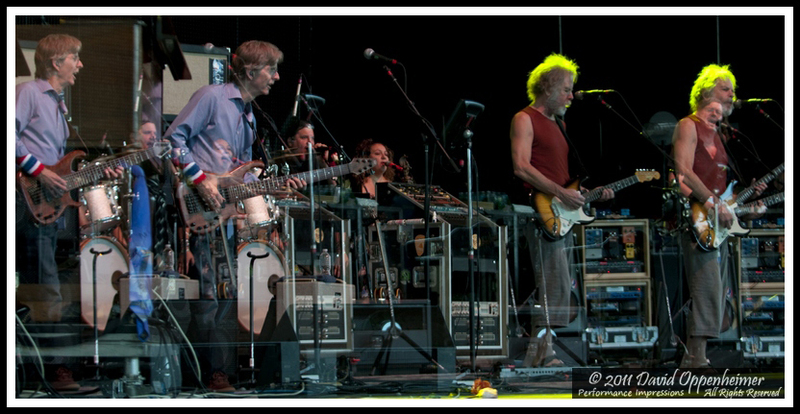 Second set started off with Smokestack Lightning, I Want You (She's So Heavy), New Potato Caboose into Dark Star! Click any photo to start slide show - click photo or mouse wheel to scroll.